Prime upper State Street office with high exposure and 4.6/1000 parking.Turnkey for a financial services company or a wide variety of retail/office/medical uses. Next door to Gold's Gym with a plethora of walkable dining and shopping experiences. 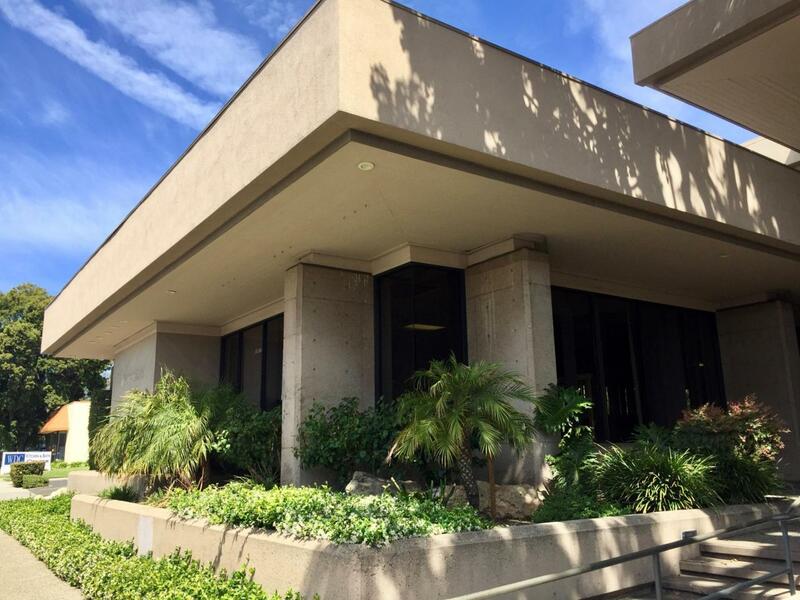 The building sits right off of the 101 Freeway and State St. intersection offering ease of access. Collectively, the characteristicsof 3910 State provide versatility for the next tenants use and will establish a strong presence at this key location.